We now offer a same day breakdown service! Come back to a nice warm house. Hive Smart Thermostats allow you to control your heating from your smartphone. 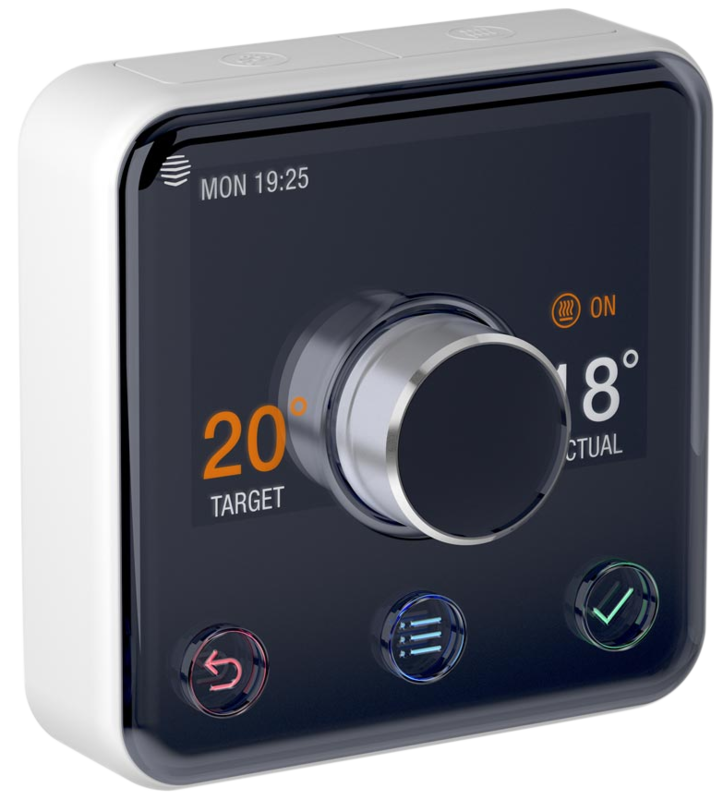 Upgrade any of our boiler installations with a Hive Smart Thermostat for just £149 supplied and fitted* (usually £249). Install a new boiler with us and receive your first yearly boiler service free of charge. Whether you are looking for an installer to carry out a boiler replacement, service or repair; we can help. 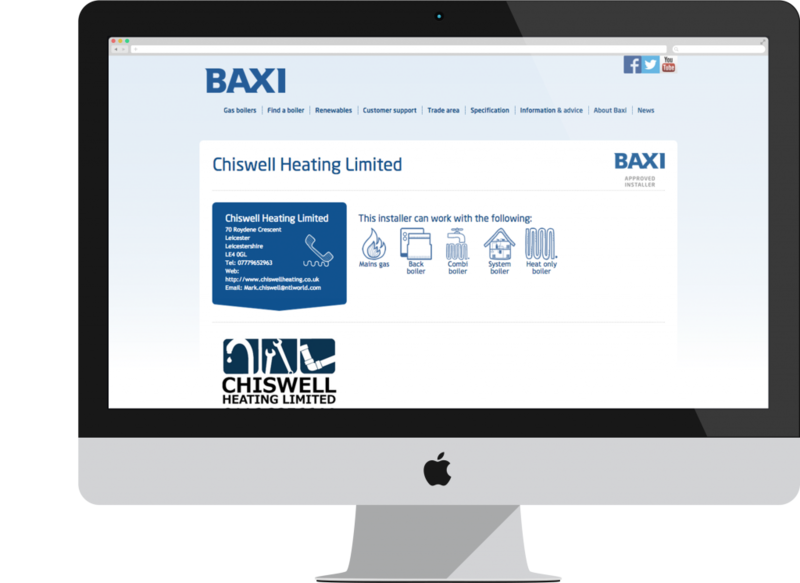 We are a proud Baxi Approved Installer, we are Gas Safe registered and we have 100% Positive Feedback on mybuilder.com simply by being open and informative with our customers and taking pride in our work. 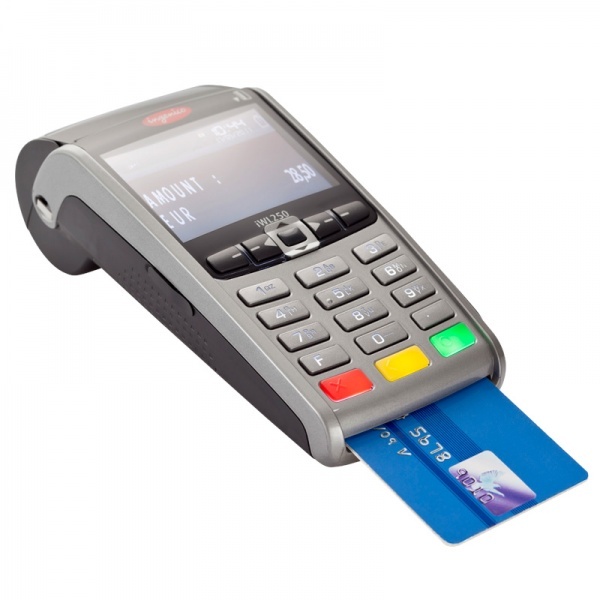 Our engineers carry card payment machines allowing you to instantly pay for your services with any major Debit or Credit card including American Express. A standard 2.5 per cent charge will be added to credit card payments. We’re expanding! We now have a dedicated office and warehouse. 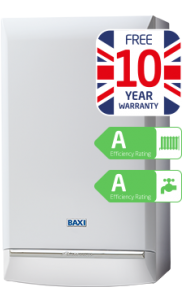 To celebrate, we’re doing a special offer special offer on every new Baxi Platinum installation this Spring. 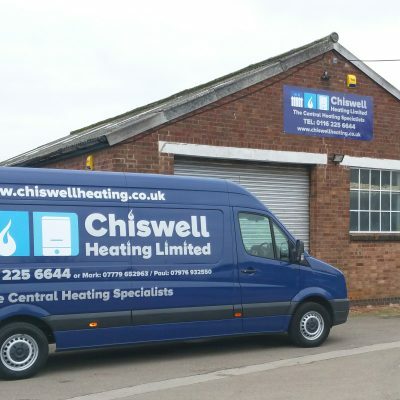 "The Excellent standards, Good work Ethic and Reliability offered by Chiswell Heating are just a few of the reasons why Spirotech are pleased and proud to be part of a working partnership." Mark Boccetti, Spirotech domestic sales representative.